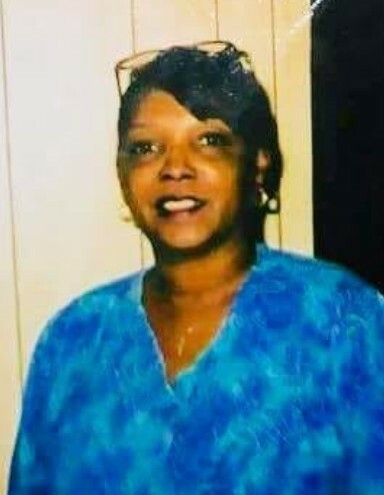 (Arlington, TX) Jill Crawford-Waller, 63, died Saturday, July 21, 2018, Funeral Service will be held Wednesday, August 1, 2018, at 1:00 PM, Mt. Zion AME Zion Church, Rev. Paulette Leak and Rev Kenneth Cauthen will officiate. Burial will be in Lancaster Memorial Park. Viewing will be Tuesday, July 31, 2018, from 1:00 PM until 7:00 PM, Crawford Funeral Home. Jill Crawford-Waller, a daughter of the late Adis and Gladys Alexander Crawford was born November 6, 1954 in Lancaster, SC. She was married to Stanley V. Waller. Survivors include her husband of Arlington, TX, one daughter, Erica W. Wilson of San Antonio, Texas, Brian Crawford of San Antonio, Texas, step son, Mark Waller of Buffalo, NY, one sister, Eula Lee Crawford of Charlotte, NC, one brother, A. Glen Crawford of Lancaster, SC, Mother-in-law, Macie Waller of Lancaster, NY, nine grandchildren.